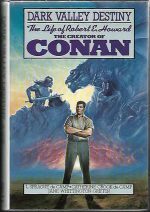 *Science Fiction, Fantasy & Horror: Robert E Howard packed an impressive amount of writing into his short life (committing suicide at just 30 years old). 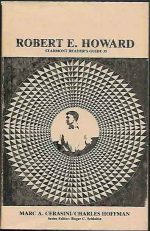 His influence can be gauged by the continuing interest in his work and his life. 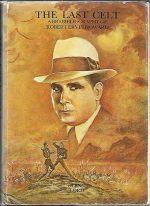 We’ve gathered together six non-fiction works that, through a mixture of biography and selected work by the great man, explore his achievements and lasting appeal. 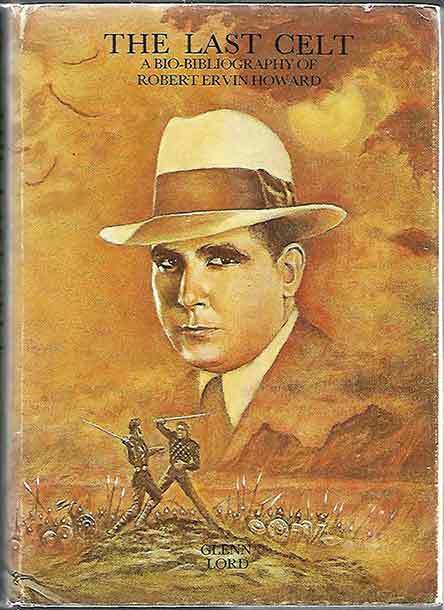 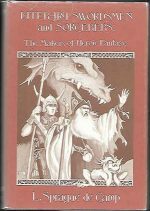 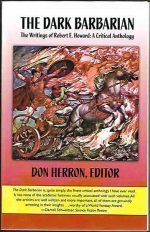 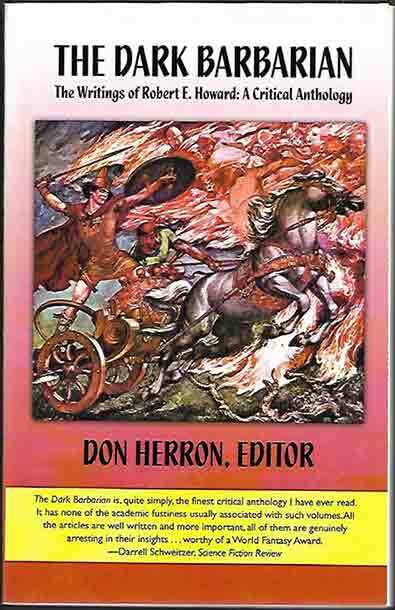 Titles consist of Dark Valley Destiny: The Life Of Robert E. Howard (de Camp et al), The Dark Barbarian: The Writings Of Robert E Howard: A Critical Anthology (Herron ed), Robert E Howard: Starmont Reader’s Guide 35 (Cerasini & Hoffman), Conan’s World And Robert E Howard (Schweitzer), Literary Swordsmen And Sorcerors: The Makers Of Heroic Fantasy (de Camp) and The Last Celt (Lord ed). 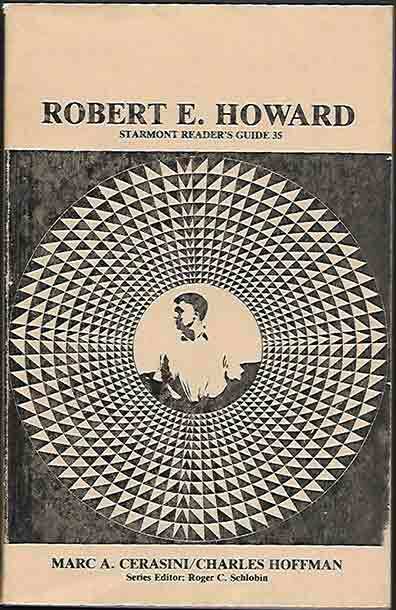 Nearly all are 1st editions, and they can all be found just after the R E Howard listing in our catalogue.